Spend over $150.00 to qualify for FREE delivery. Sometimes you need a little extra grunt. Pre workout supplements deliver that crucial boost when you need the mental focus and physical power to attack training hard. 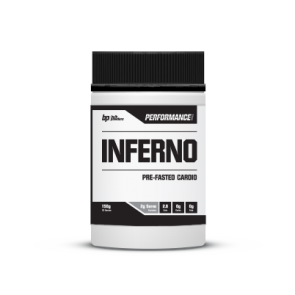 The best pre workout supplements work quickly to give you the edge and sustain it throughout your training without side effects, jitters or an energy crash. Add pre workout bodybuilding supplements to your sports nutrition plan for the confidence you need to hit every rep, every set and every session hard. The best pre workout supplements increase blood flow, enhance energy and boost focus. Find your favourite and it will soon become your secret weapon to training and competitive success. Train harder, stronger and longer with our range of quality pre workout supplements. What is the best per workout supplement for you? Buy the best pre workout supplement powders online direct from the manufacturer Bulk Powders. To understand more about how nitric oxide supplements and pre workout supplements work, check out the products below or head over to the Locker Room. Pre-workouts - Build your own natural solutions! Pre-workout eating - The how, when and what to eat when you train early in the morning.